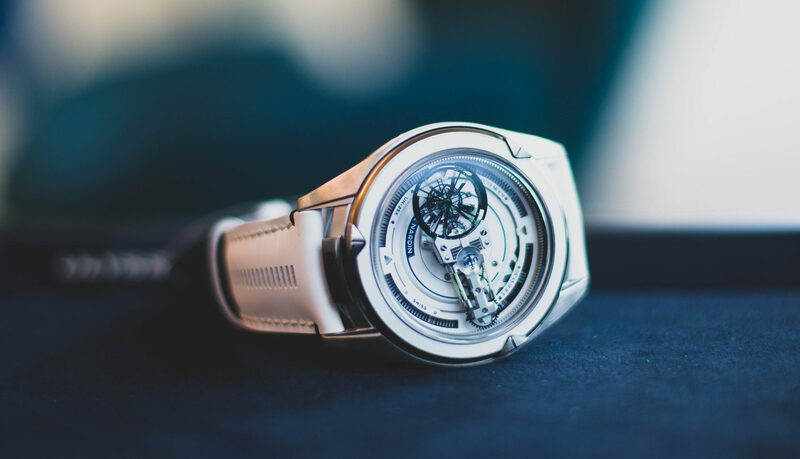 In Part 2 of our look back at BaselWorld 2015, here are REVOLUTION founder Wei Koh’s picks for the best watches for beauty and complexity. 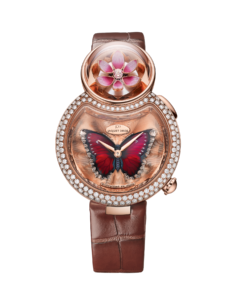 It has traditionally been something of an uphill battle for jewellery brands to seize a piece of the emotional real estate in the hearts and minds of watch buyers, but De Grisogono has consistently staked its claim in this regard with aplomb. 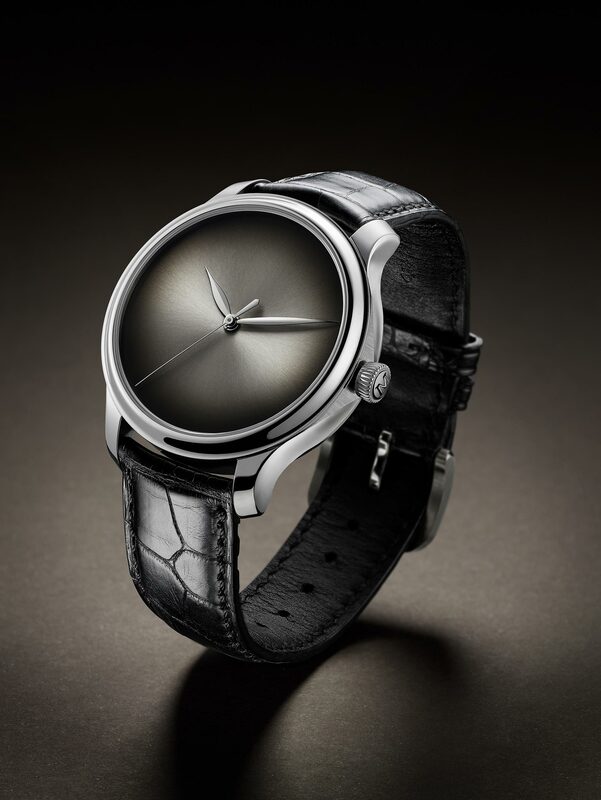 Yet one more example of this is the New Retro, a timepiece which takes its inspiration from vintage watches, and also objets d’art like cigarette lighters of the 1950s. Its centrepiece attraction is a sapphire crystal that wraps around the horizontal case, allowing the inclusion of dramatic negative space between the case sides and the vintage-inspired dial. “People either get it or they don’t understand it at all,” says H. Moser & Cie.’s president Edouard Meylan, referring to the Concept Watch, which has no markers, emblems or logo of any kind. It makes a powerful statement against the logo madness of overt luxury consumption; but this would not have counted for much if it weren’t for the fact that the watch is so beautiful to behold and wear. Anyone with even a passing familiarity with the brand will know that the “fume” or smoked dials are one of the company’s signature aesthetic codes. No logo required. But unmistakeable where it’s from. Any luxury brand that seriously wants to penetrate the global watch market needs to have at least one model that is, for lack of a better word, iconic. It has to be a timepiece that is immediately recognisable and that is the perfect embodiment of all of the brand’s values. But most of all, it has to be good looking and people have to want to buy it. One such watch that satisfies these criteria, is the Slim d’Hermes. It’s a perfect size at 39.5mm and the perfect slimness, thanks to the Vaucher movement, powered by a micro-rotor, that is just 2.3mm in height. The cool typography of the numerals is the work of French artist Philippe Apeloig, and the elegance of the watch is further enhanced by hands that are polished on one edge, then bevelled and satinsed on the other. 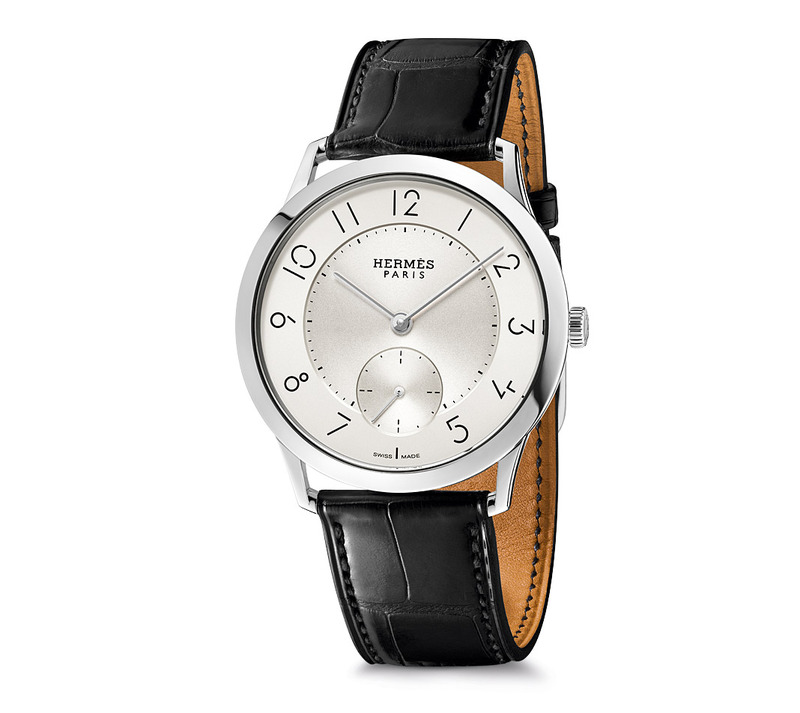 Just as appealing is this price: a very accessible CHF6,900 for the steel model. When Marc Hayek took over Jaquet Droz, he determined to realign the company with its roots in automatons. 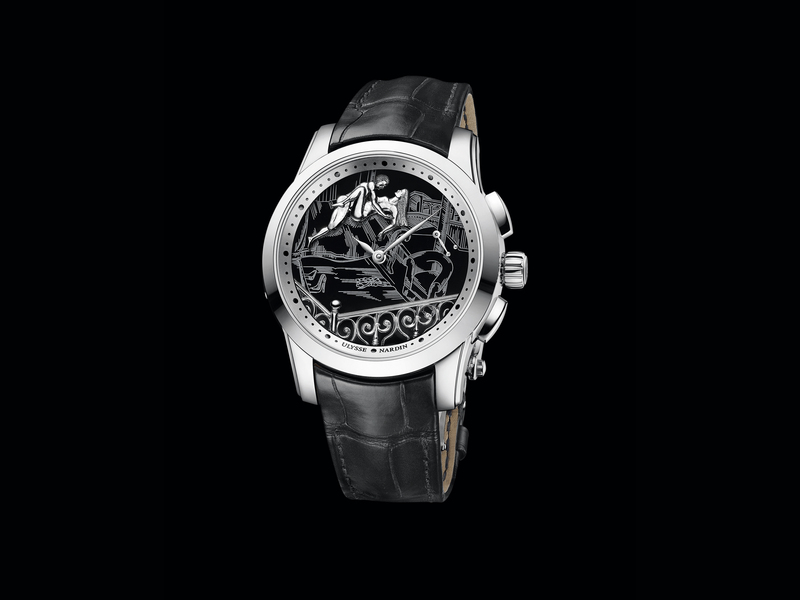 This has seen the creation of the now-famous Bird Repeater and Charming Bird which liberate watch interaction from the strictures of a two-dimensional dial, and engage the wearer in a three-dimensional theatre of music, motion and time. The same strategy has been extended to the brand’s women’s watches, resulting in the Lady 8 Flower. 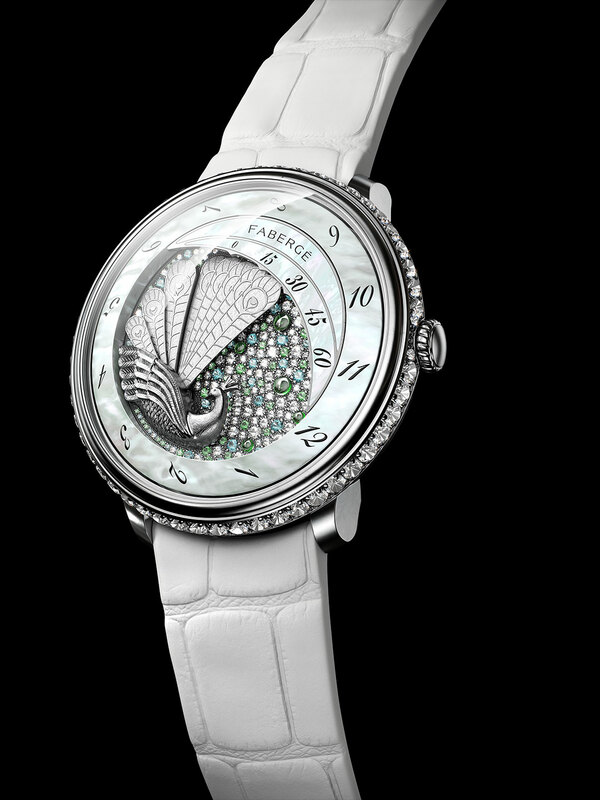 Here, a three-dimensional sapphire dome enclosing a delicately sculpted gold lotus flower sits atop the main case housing the individually enamelled, engraved or gem-set dial, forming the figure “8”. Activate the pusher and the petals fall away to reveal a spinning diamond; a surreal expression of kinetic poetry. Created by retrograde-complication specialist Jena-Marc Wiederrecht, the expanding and retracting train of a miniature gold sculpted peacock tells the minutes as a rotating disc tells the hour, read against the crown at ‘3’. The result is wonderfully theatrical and emotionally evocative, worthy of a flagship women’s model for a storied brand once renowned for its lavishly jewelled eggs. That conversation about the defining points of distinction between a carrousel and a tourbillon found a generous answer when, several years ago, Blancpain released a watch that featured both a carrousel and a tourbillon, with their rates averaged through a differential. BaselWorld 2015 saw this same idea found an eminently modern interpretation in an L-Evolution design. 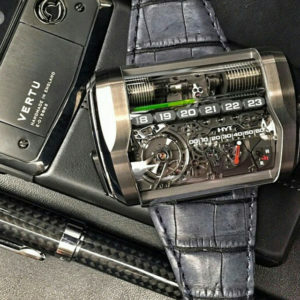 Every watch list needs something crazy-mad-extreme; the H3 fits this role to a T. From when HYT first shocked the community in 2012 with a watch that used liquid levels to tell time, the sometimes unspoken question had been, how far can the company push this concept without losing the radical edge? 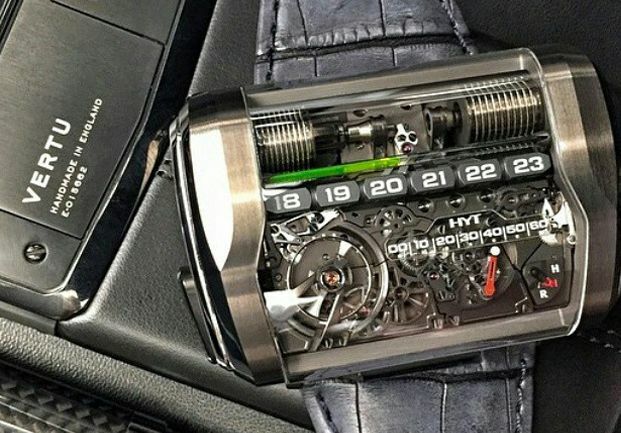 Well, the H3 demonstrates that HYT remains exactly on track, this time with horizontal bellows, linear hour indicator, jumping cube hour markers, and retrograde minute indicator. 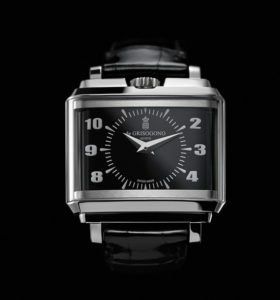 In the process, cementing its status within the very small clique of authentic watchmaking futurists. 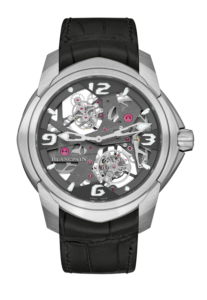 Read Part 1 (Sport Watches, Everyday Watches, Chronographs) of this article, here.